You Buy a NUMA System, Oracle Says Disable NUMA! What Gives? Part I. You Buy a NUMA System, Oracle Says Disable NUMA! What Gives? Part II. AMD Quad-Core “Barcelona” Processor For Oracle (Part III). NUMA Too! AMD Quad-Core “Barcelona” Processor For Oracle (Part IV) and the Web 2.0 Trolls. AMD Quad-Core “Barcelona” Processor For Oracle (Part V). 40% Expected Over Clovertown. AMD Quad-Core “Barcelona” Processor For Oracle. How Badly Do You Need Enterprise Edition Oracle? Oracle on Opteron with Linux-The NUMA Angle (Part IV). Some More About the Silly Little Benchmark. Oracle on Opteron with Linux-The NUMA Angle (Part V). Introducing numactl(8) and SUMA. Is The Oracle x86_64 Linux Port NUMA Aware? 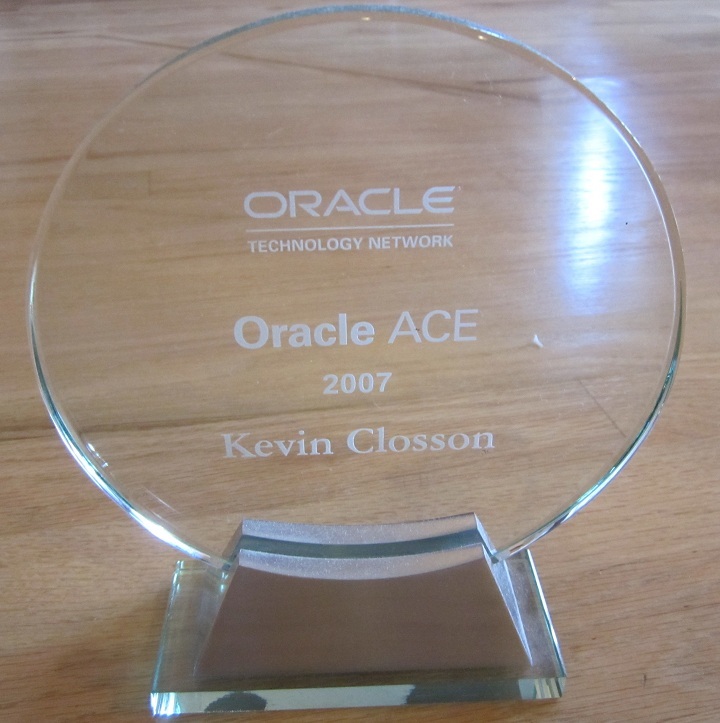 Oracle on Opteron with Linux-The NUMA Angle (Part VI). Introducing Cyclops.